Jageshwar is 35 kms from Almora. It is believed to be the abode of the 12 Jyotirlings. So it is considered as one of the most important religious places of Hindus. Jageshwar Yatra, Jageshwar Tour Package, Jageshwar Tour Packages, jageshwar, jageshwar trek, jageshwar trekking, jageshwar yatra, jageshwar yatra package.It is located in an attractive narrow valley encircled by wonderful Deodar trees. This place consists of 124 temples and over 100 sculptures or statues. 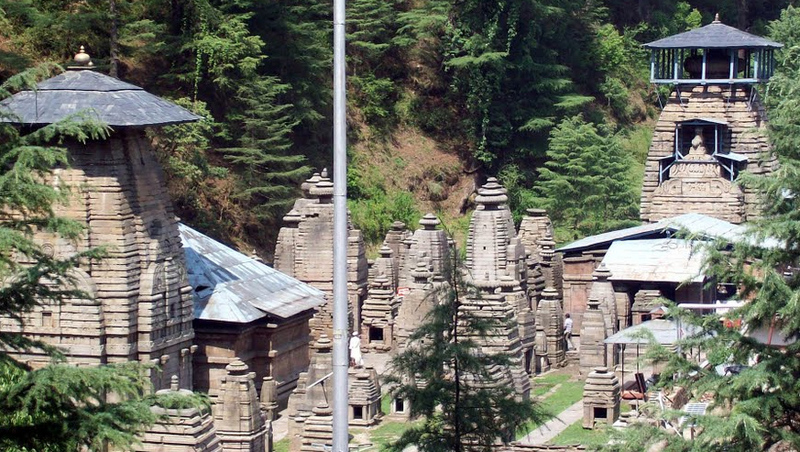 Jageshwar is famous for its Swayambhu Linga named Nagesh as well as its wonderful craftsmanship in temples. In Jageshwar tours, you can find some fairs, which are held during Shivaratri and in the month of 'Savan' (July-August). Jageshwar tour is visited not only by religious tourist but also the tourist who likes to enjoy natural beauty of the Uttarakhand State. Jageshwar is situated at the height of around 1900 mt. above from sea level. 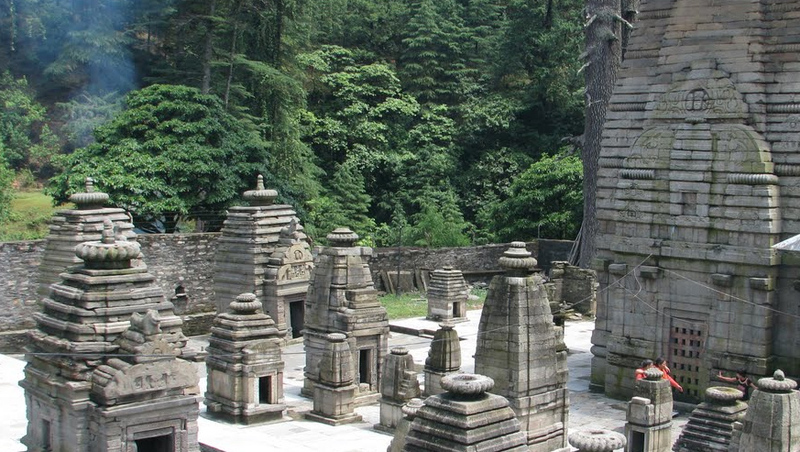 With Jageshwar tour you can explore more then 200 big and small temples here. The deoder trees and the odorous sandal wood farms provide a delicate feeling to the site. 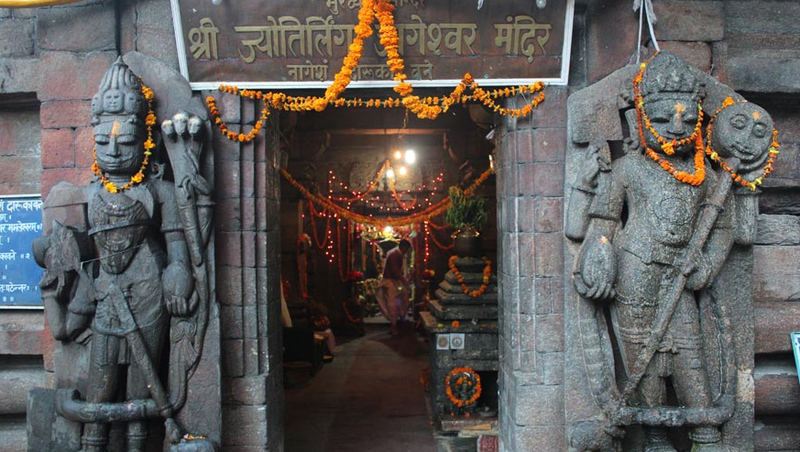 The main temple in Jageshwar is devoted to Bal Jageshwar or Shiva the Child. 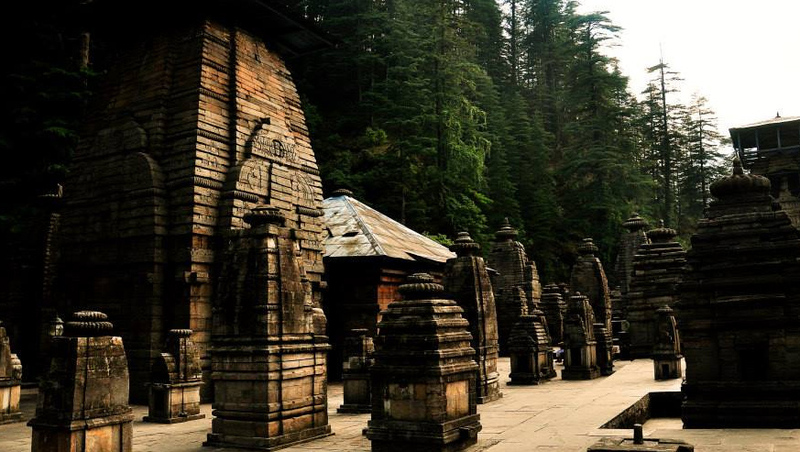 There is another temple, which is devoted to Vridh Jageshwar, is located on the higher hills of Jageshwar. The story about this temple is that Lord Shiva was meditating at this spot and the rural community women left their household duties and walked to watch him. Early morning drive to Almora hill station. On the way you will cover very famous hill station such as Bhimtal, Bhawali, Khairna. Evening reach at Almora. Dinner and overnight stay at Almora. Early morning after breakfast drive to Jageshwar. Do Pooja and Darshan at the temple. Take your lunch at Jageshwar. After lunch you can take 3 kms trek one way to reach Bridh Jageshwar. This temple is situated at the top of the hill. 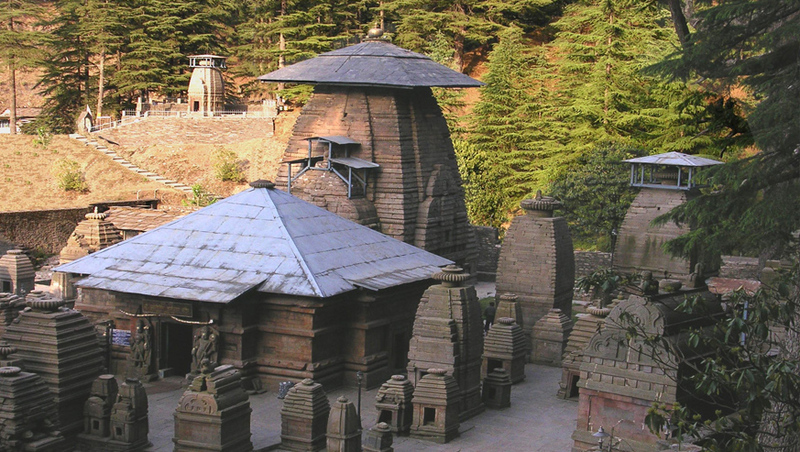 Bridh Jageshwar temple situated at picturesque location. Evening return back to Jageshwar. Overnight stay at Jageshwar. Morning drive to Almora hill station on the way you can see the famus Chitai Golu Devta Temple, Kasar Devi Temple. Evening vai Kosi hill station drive to Ranikhet. Evening see all the local sight seen of Ranikhet. Dinner and overnight seen at pre booked hotel. Morning after breakfast drive to Delhi. Tour and Services End.